Thank you to our fantastic sponsors, supporters and product partners who help make Coastrek the amazing event it is. 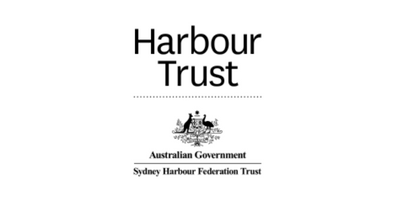 If you are interested in partnering with Sydney Coastrek please contact sydney.coastrek@wildwomenontop.com. 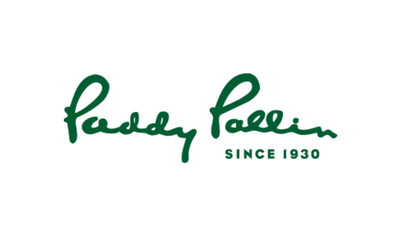 Paddy Pallin have been outfitting walking enthusiasts for 88 years. You’ll value their expert knowledge and gear selection. Their lightweight technically advanced clothing, footwear and equipment, from the worlds leading brands, can be relied on. You will recieve your discount code via email when you sign up for Coastrek. 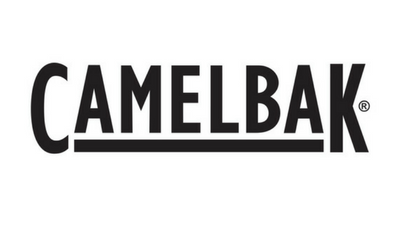 CamelBak specialise in producing hands-free hydration packs, water bottles and accessories - all key gear list items for training and Coastrek Event Day. Look out on Sydney Coastrek event day for the CamelBak LUV Stop where you can fill up your bladders and keep hydrated. You can also bring your CamelBak reservoir or water bottle for a free CamelBak service. You will recieve your discount code via email when you sign up for Coastrek. 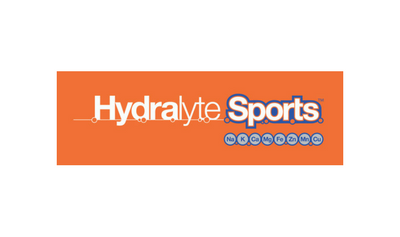 Hydralyte Sports is the perfect electrolyte replacement drink for Coastrek. It is important before, during and after exercise! Hydralyte Sports is a clinical rehydration and electrolyte replacement solution designed to maintain fluid balance, healthy body functions and optimal exercise performance. It is low in sugar and high in electrolytes. 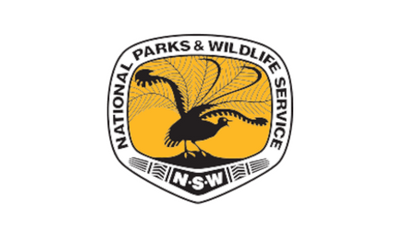 NPWS manages over 7 million hectares of land across NSW, including more than 850 national parks and reserves, 4 World Heritage-listed sites, a number of Australian National Heritage sites and 17 Ramsar wetlands. These protected areas play a critical role in conserving biodiversity, as well as natural and cultural heritage. World Expeditions has over 40 years of experience operating unique adventure holidays on the paths less travelled. Offering small groups of travellers big adventures with a small footprint. Curiosity about the world drives World Expeditions desire to create new and unique experiences to get you off the well-trodden tourist trails. Enhancing your journey with authentic experiences, genuine cultural exchange and real exploration are the focal points on all of our adventures. 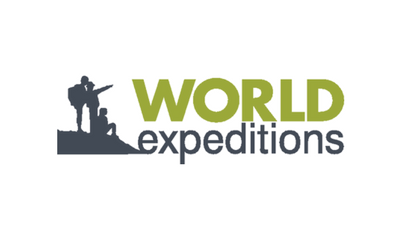 2019 participants are entitled to a $100pp discount off a World Expeditions trip. Check out your Virtual Goodie Bag for more details. Physio On Miller is focused on injury prevention and rehab to get you walking Coastrek as a winner! Our physios who have experience in long distance walking and marathons, will help to keep you pain free during your training and event (or post event rehab if you need). We also offer Pilates classes to help strengthen your core and aid in flexibility. Make the most of Coastrek with feet that feel great! The Foot Group have decades of experience treating foot-related complaints and their qualified podiatrists will be supporting Coastrekkers along the route on Event Day. For over a decade, Health Space has been dedicated to providing clients with an expert approach to health and healing. This includes expert care from chiropractors, acupuncturists, naturopaths, nutritionists and more. Health Space are looking forward to helping Coastrekkers along the route on Event Day! Wild Women On Top is a social enterprise which inspires and empowers women to lead adventurous lives they love through shared hiking adventures. We create events, adventures and training experiences to support our vision of a happier world and our mission of transforming the lives of women globally. Hey Reflect’o's high vis vests are just that; highly visible. These ethically made vests cruise by with an eye catching style, an element missing from the other high vis safety gear out there. Hey Reflect’o was born out of a desire to look good, while being safe, and SEEN! The vests are all handmade, artist designed, and are water resistant, durable, and light as a a feather! With the environment in mind, all off cuts are used to make other reflective accessories like Caps and Badges. So, walk, ride, run or hike, and look good doing so! Our simple belief is this; if you’re going to snack, eat something decent. Think Productsare proudly supporting Coastrekkers on Event Day by providing mini munch: the perfect, nibble-sized, dry-roasted almond and berry snack. A fabulously-healthy, pop-in-your-pocket, pick-me-up for body and mind. 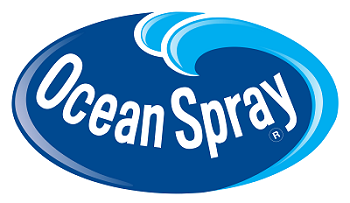 Ocean Spray is a vibrant agricultural cooperative owned by more than 700 cranberry farmers who proudly nurture cranberries from farm to family tables. Cranberries are an exceptional fruit with 1-of-a-kind health benefits, and natural polyphenol antioxidants to help support women’s health. Enjoy them in cranberry beverages, sauce, or Craisins® dried cranberries as a versatile ingredient or convenient snack. Larsen Jewellery proudly supports The Fred Hollows Foundation and Coastrek by providing beautifully designed prizes for the top fundraising teams.